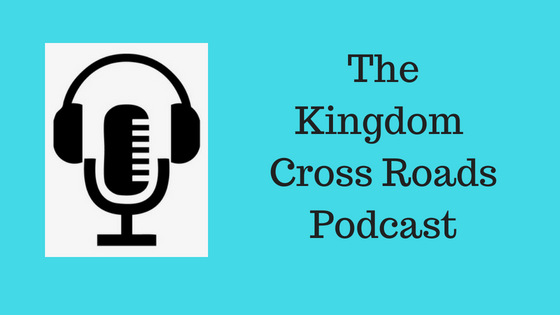 Hello everyone everywhere, this is Pastor Robert Thibodeau and I want to welcome you to the Kingdom Cross Roads Podcast, where people serving God can cross roads with other believers and they increase the Kingdom of God…amen! Have you ever had a career ending injury? Have you ever had an injury that just takes you out of YOUR game – your career – your dream crashed by the injury? I’ve been there. I’ve experienced a knee injury that cost me my law enforcement career. But God had greater plans and I am now walking on the path that God has planned for me. So what the devil meant for destruction, God has turned to the greater good – amen! My guest today has also suffered a career ending knee injury. I will let him tell the story…but he is now walking out God’s plan for his life – by telling his story and inspiring others to “rise up” and take their rightful place in the Body of Christ as well. Adam Lewis Walker is the author of the book “Awaken Your Alpha.” He is also a TEDx speaker, a fellow podcaster, hailing with the same name, “Awaken Your Alpha,” and a “Live Limitless Coach,” which we will get into. His mission in life is to inspire a million – that is ONE MILLION – entrepreneurs and aspiring entrepreneurs, to RISE UP and pursue their ultimate lifestyle and create a legacy. He travels the globe to interview the world’s most successful minds, sharing insights through speaking. He continues to learn and to share what he learns through his podcast interviews – all with the intent to help YOU achieve your true potential. He hails from the United Kingdom but now calls home my home state of Michigan – and actually lives just a few miles from where I have family and where we took our vacations…amen! How does a person’s environment determine their self perception? How did you make the decision to travel and interview successful business people? How do you approach them with your request? You developed a coaching program to help people overcome their limiting mindset and achieve clarity on their life’s calling. How does that work? What is the process for doing that? You teach them how to achieve more in 12 weeks than most people do in 12 months. That’s an awesome plan…tell us how you can motivate them to do that? In your book, you interview many other experts in various stages of life and careers. Which one or two really “stand out” from amongst the others? The ones that really impacted you the most or helped to change your trajectory? I take it your book is available on Amazon…is it also available on Barnes and Noble and in book stores? Adam, if someone wanted to talk with you, to ask a question or get in touch with you about your coaching program, how can they do that? 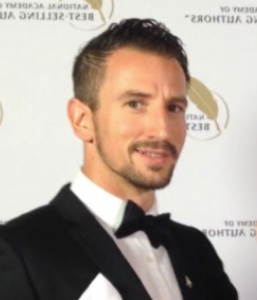 AND – I recommend you contact Adam about his coaching program! You can talk to him FREE…if it is a good fit – THEN move forward. But if it just does not seem like it is for you – no harm, no foul! But you will not know unless you first talk to him! So go to his website and request that initial clarity call. Adam, I want to thank you, again, for taking the time to come on our program today. I love what you are doing and I know the Lord is blessing your efforts. It is a calling to help others find “their calling.” Not everyone is “called” to do that. But we can definitely tell the Lord is working with, in and through you to achieve those results. 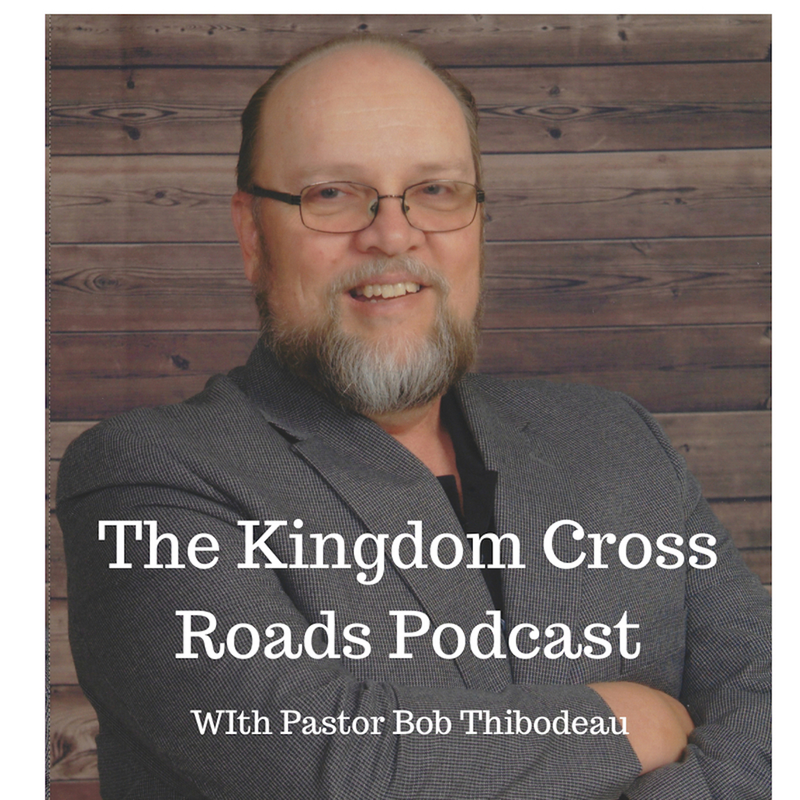 Folks, that’s all the time we have for today…for Adam Lewis Walker and myself, this is Pastor Bob Thibodeau reminding you to BE BLESSED IN ALL THAT YOU DO! Receive a 3 part video series in exchange for an Amazon Review…contact Adam to receive this offer!